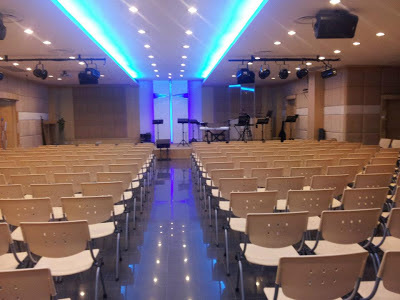 Which Church to Go When in Damansara or Petaling Jaya? 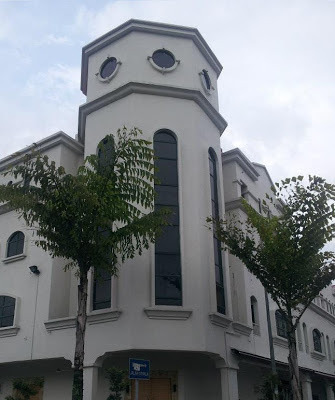 Which Church to Go when Studying in UM, Segi, Help, Utar, KDU, KBU and other? Which Church to go for Sunday Service? 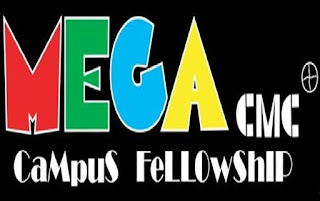 Where to Join Campus Fellowship? Well ~ I think I should introduce my beloved church I am attending a little bit in my blog ^^. It is in shop lots just beside Sunway Giza Mall. To establish a healthy church integrating the five purposes of Evangelism, Celebration, Fellowship /Cell Groups, Discipleship and Ministry. Who is our Pastor then? Rev Ho is a humorous pastor who always gives interesting sermon series. 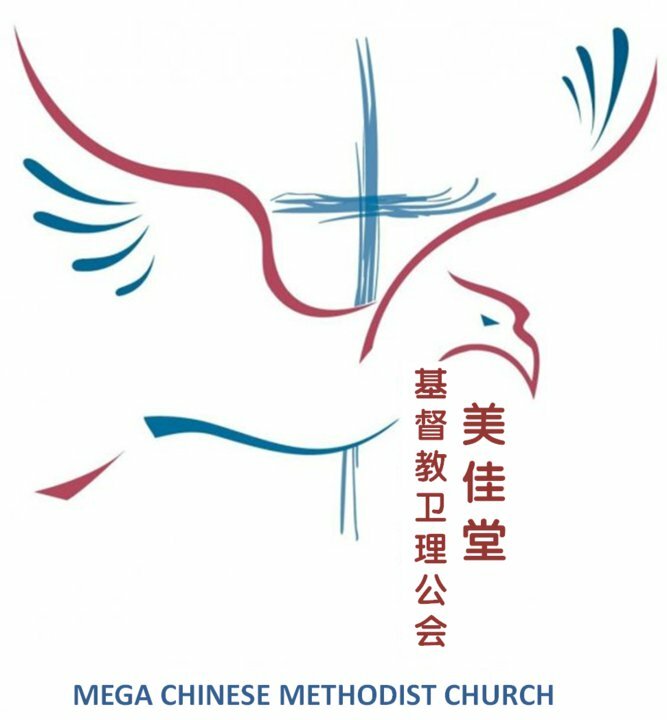 God Blesses this Church and Mega Church is Growing under God's Will. *For UM Students, There will be a Bus Sekolah Brings Us there o. 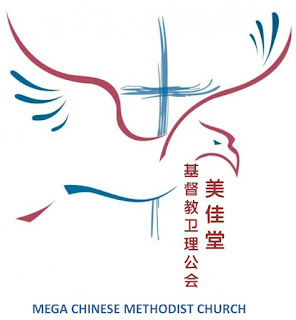 Thanks God and Mega Church. Besides Sunday Service, Mega Church has a lot of fellowships and activities going on such as Sunday School, Youth Fellowship, Campus Fellowship and others. We have Students from Segi, Help, Utar, KDU, KBU, University of Malaya(UM) and others. Everyone of us meets each other and makes new friends there. Campus Fellowship organises a lot of different activities or themed event every Saturday. For examples, spiritual equipment, Exciting Games, Fruitful Talks and others. Trouble How to go? NO WORRY!!! He is a lovely and friendly "father" haha.